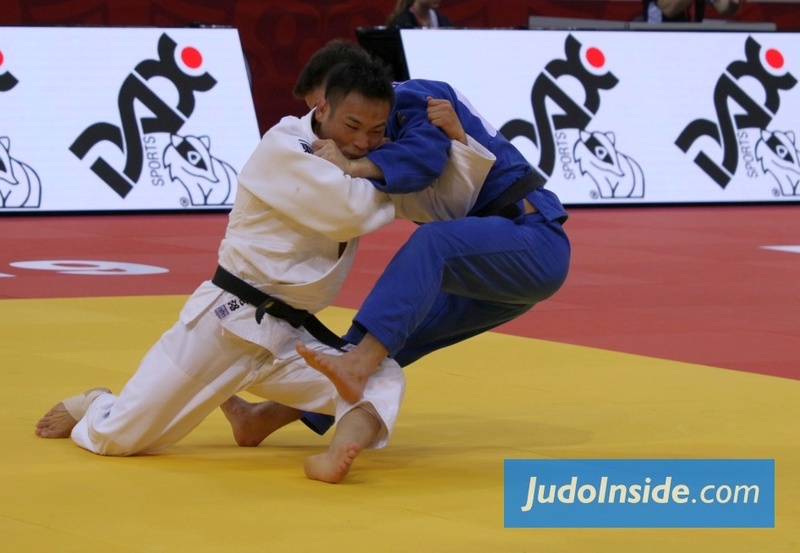 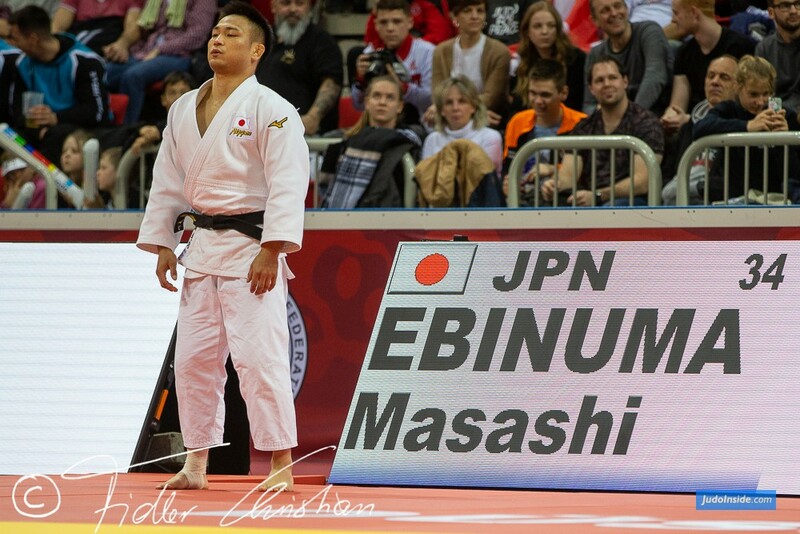 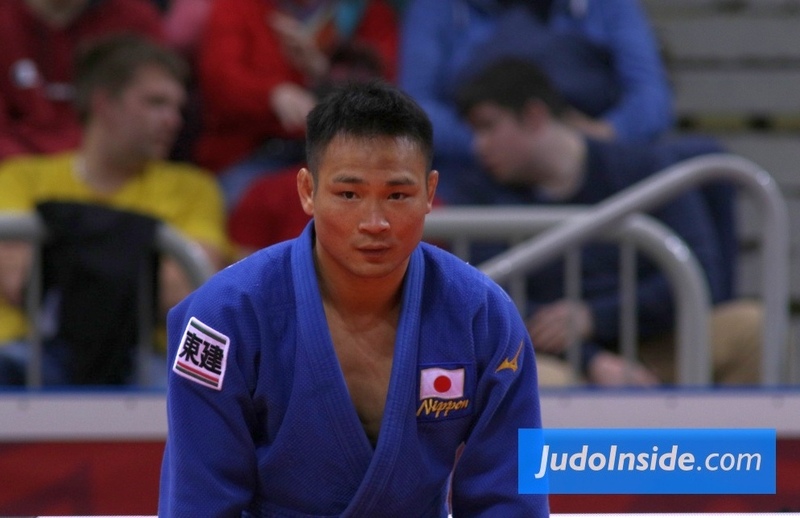 Masashi Ebinuma is triple World Champion in judo U66kg. 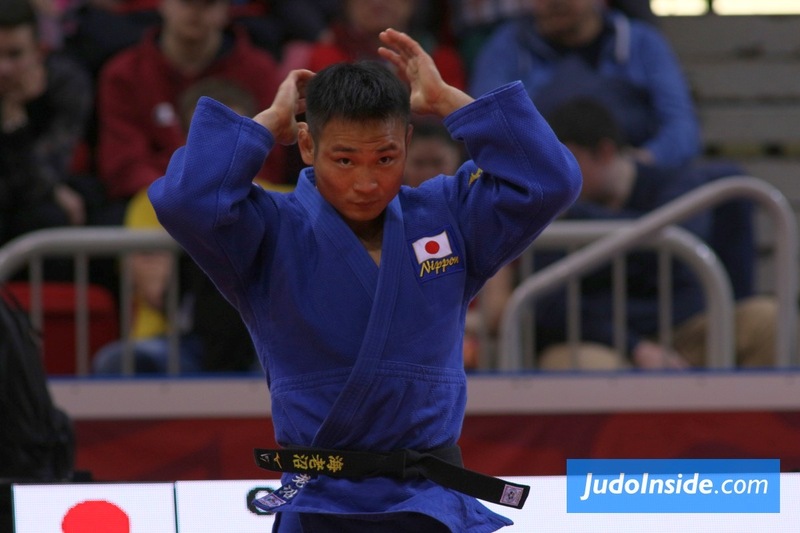 He won the titles in 2011, 2013 and 2014. 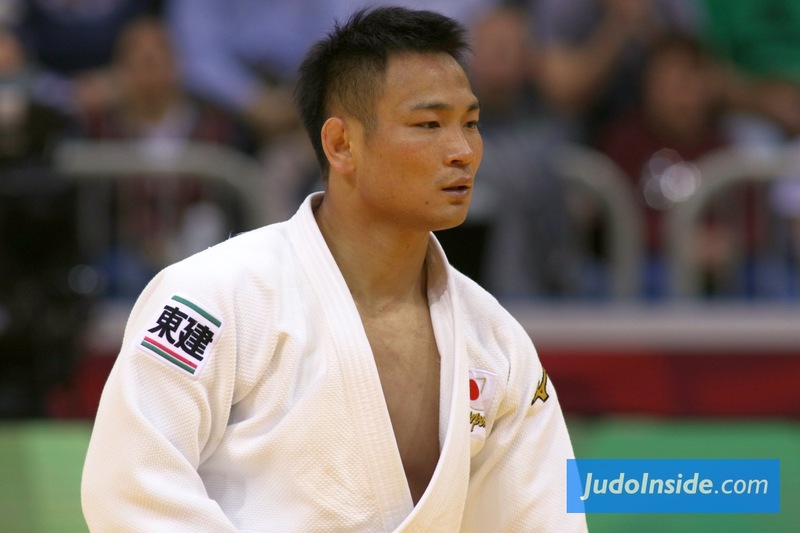 Ebinuma won bronze at the 2012 and 2016 Olympic Games. 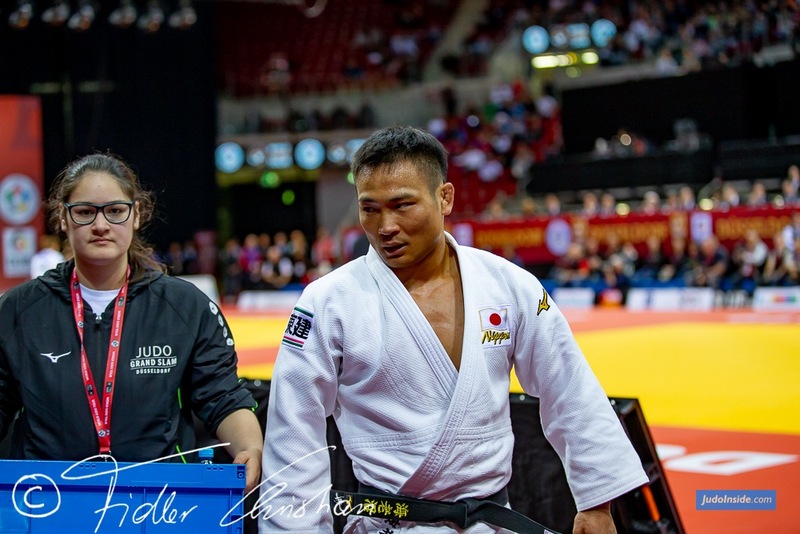 He won the Grand Slam in Paris in 2016 and the GP Dusseldorf in 2015, Grand Prix Abu Dhabi and Grand Slam in Tokyo. 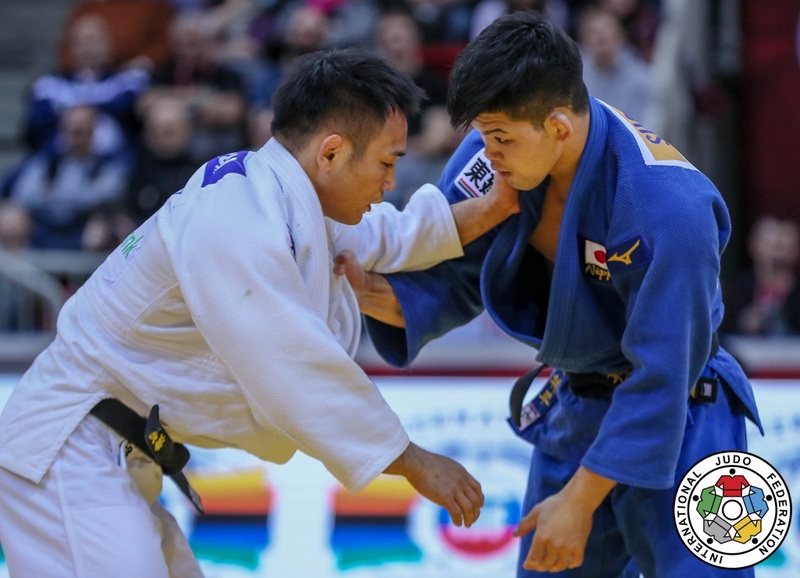 He took silver at the Grand Prix in Budapest and took a silver medal at the Grand Slam in Osaka in 2018. 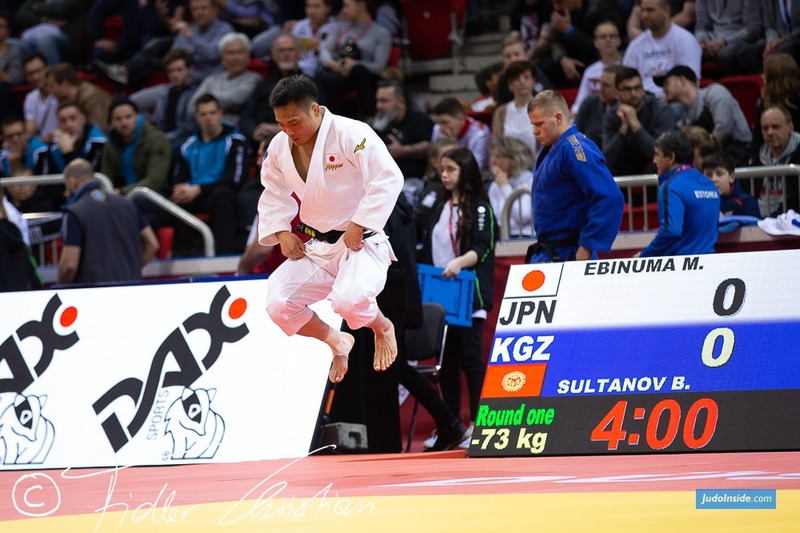 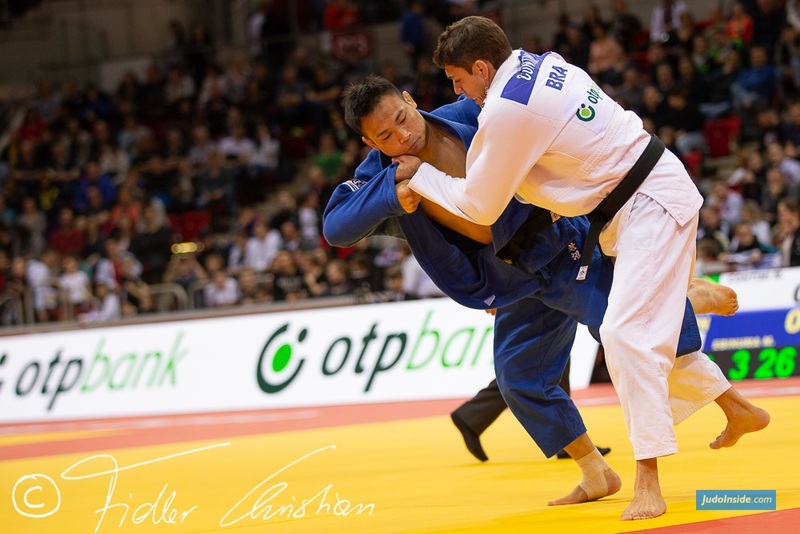 He took silver at the Grand Slam in Düsseldorf in 2019.